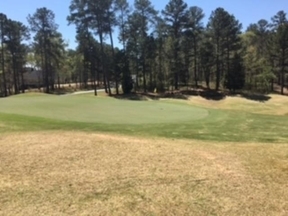 The Landing at Reynolds Lake Oconee (formerly Port Armor) was designed by Robert E. Cupp in 1986 – the first course built on Lake Oconee. The course offers 7,048 yards of golf, a course rating of 74.4, and a slope of 138. 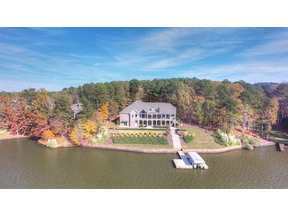 “The Landing is the hidden gem of Lake Oconee. Bob Cupp’s architectural genius was unveiled to the golfing world during the construction of The Landing. 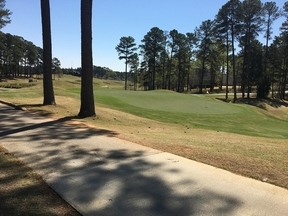 From the masterful green settings to the challenging shots played around beautiful Lake Oconee, The Landing is clearly one of Georgia’s finest kept secrets.” – Bob Mauragas, Vice President of Golf Operations. 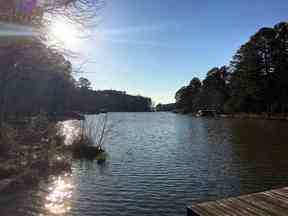 The Landing at Reynolds Lake Oconee has a wide variety of real estate available. From lakefront homes and lake access lots, to golf course homes or quaint cottages, you are sure to find your perfect property! The Landing’s world-class amenities include a swimming pool, marina, clubhouse, tennis courts, driving range, playground and more! !